Studio Roosegaarde’s Smog Free Tower, a 23-foot-tall air purification system is meant to clean up parks and other public spaces. 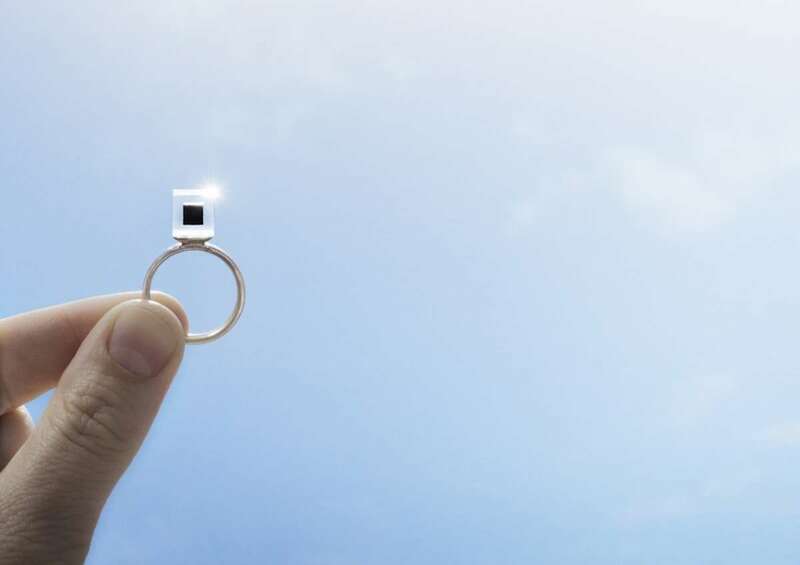 Redesigning the device based on air purification technology already existing in hospitals; cubes, rings and cufflinks will be produced from carbon collected from the smog free tower. Project is currently still a Kickstarter campaign, but hopes to meet its modest goal of $54,000 to build a prototype. Note: This device can also be integrated into current structures in the public space in cities such as street lamps, phone booths, benches, traffic lights, etc. Organizational stakeholders include: Tech design team, production company/-ies and city authorities if the device is to be integrated into existing city properties. 1. Keep information on air quality of area the device(s) is installed. 3. Demonstrate results and upscale project.